How did Future get his big break? 4. 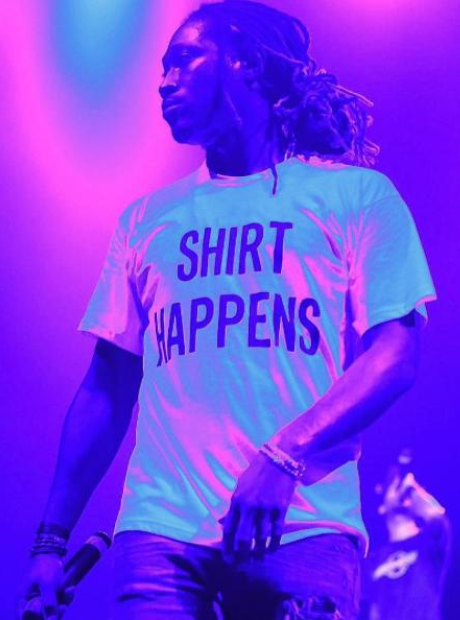 How did Future get his big break? Future started his career as a songwriter, penning hooks for fellow Atlanta artists such as Ludacris. However his big break came in 2011 when he wrote YC's hit single 'Racks'. The song took off, with major artists such as Lil Wayne, Wiz Khalifa, and Nelly choosing to remix the anthem.